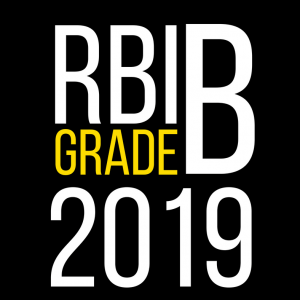 View cart “RBI Assistant 2018 Course” has been added to your cart. 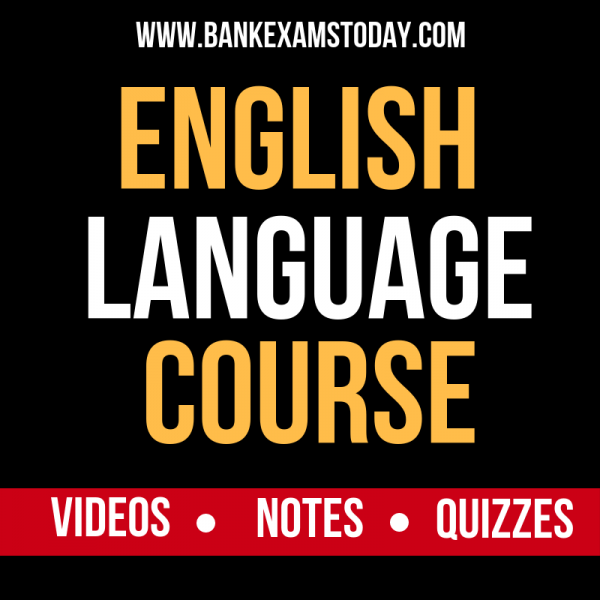 English Language Course is a minutely-structured course to render the panoramic insight of English Language topics by the means of Video Lectures, Printable Notes and Worksheets with detailed solutions. The course covers the vast variety of important topics commencing with English Grammar which is the most significant and unavoidable section to learn the language. Along with the grammar, we endeavour to prepare you for the exams like RBI Grade B, RBI Assistant, IBPS PO, IBPS Clerk, SBI PO and Clerk. The following table explains the chapters we already added in the course and the chapters to be covered in near future. Vocabulary Made Easy: The PDF contains 10 words from The Hindu newspaper with the graphic explanation, meaning, example and synonyms. This is printable and a quiz of 5 to 10 questions is incorporated with every PDF for practice. So far, we have covered Vocabulary Made Easy up to 13 Days. 250 Idioms Made Easy: The PDF contains 10 Idioms with the graphic explanation, meaning, and example.. This is printable and a quiz of 5 to 10 questions is incorporated with every PDF for practice. So far, we have covered 100 Idioms. 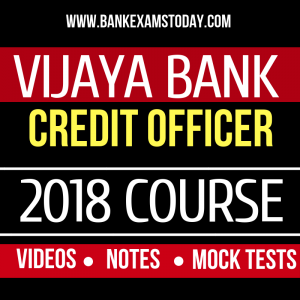 A video lecture for the same topic will be provided for the same along with the practice questions important from the point of view of various exams. 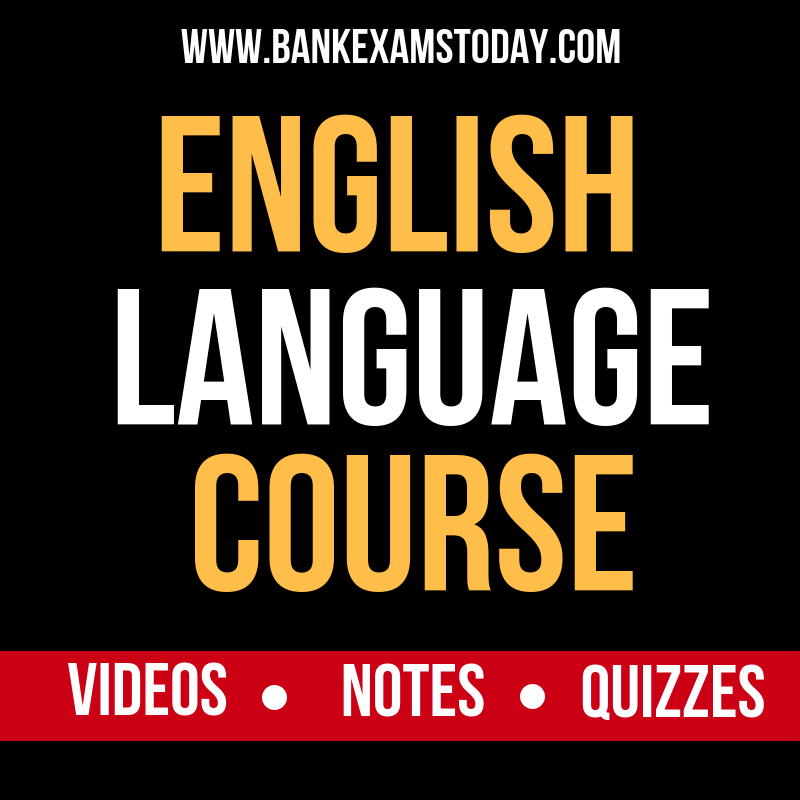 English Grammar Lessons: This section covers every little detail of Grammar Topics related to the English Language. Each topic is explained in detail in Video Lecture followed by Practice Quiz and PDFs related to the topics. This section is updated with 3 videos every week. 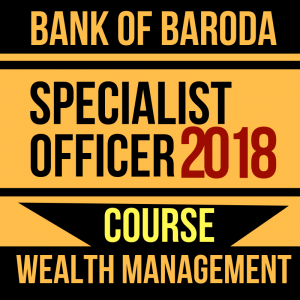 Reading Comprehension: This section is considered to most difficult and also an integral part of all banking competitive exams. 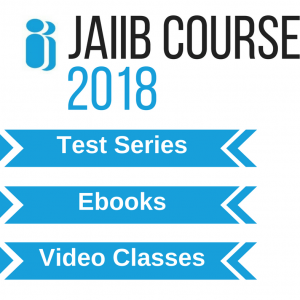 To make it easy for you, we will provide you video lectures ranging from easy Reading Comprehension Passage to High-Level Passages along with practice sets to brush up your learning and enhance your skills. Error Spotting: This section will cover a variety of error spotting questions starting with error spotting questions based on grammar topics. Levels to be covered here will be Easy-Moderate-Difficult. Each video lesson will have at least 20 questions along with 10 practice questions for the learners. In addition to the above-mentioned topics, the course covers topics like Cloze Tests, Descriptive Paper, Phrase Replacement, Sentence Improvement, Sentence Completion, Sentence Rearrangement.